We’ve seen quite a few remasters released in this console generation, with video game developers putting out updated versions of their past hits like the 90’s adventure Grim Fandango or Capcom’s original Resident Evil game. Also, renowned developer Bethesda recently announced that we would be seeing a remastered edition of their last generation hit The Elder Scrolls V: Skyrim, sporting prettier visuals and even support for PC mods. And now we know that more remasters of classic video games are coming our way, as 2K Games announced that Bioshock: The Collection, which includes remastered editions of Bioshock and its sequel, and Bioshock: Infinite would be released this September. This is certainly great news for those who played and loved these games back in the day, and also for those who’ve yet to sample the Bioshock games, which are some of the best examples of the video game action genre released to date. Actually, both the original Bioshock and Bioshock: Infinite won numerous game of the year awards, and many video game aficionados consider them some of the best games ever made. 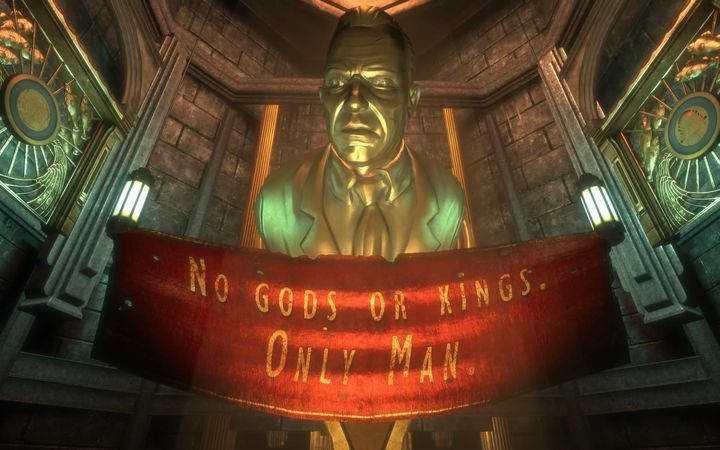 Bioshock had one of the most memorable video game settings of all time, the underwater city of Rapture, a dystopian location with a great 60’s atmosphere. Its first-person action was great, with players being able to use special powers known as “plasmids“ to blast their enemies to oblivion. And no doubt the game featured superb, original enemies like the creepy Little Sisters and the monstrous Big Daddies. Bioshock: Infinite was also great and one of the best games players got to enjoy on the old Xbox 360 and PS3 consoles. Set in the early 20th century in the city of Columbia, a metropolis floating in the skies, the game featured superb art, and a great story and characters. In the game, players take control of US cavalry veteran Booker Dewitt, tasked with rescuing a mysterious girl named Elizabeth, who possesses special powers that allow her to open “tears in time”, and becomes a valuable ally to protagonist Booker in the game’s great action sequences. 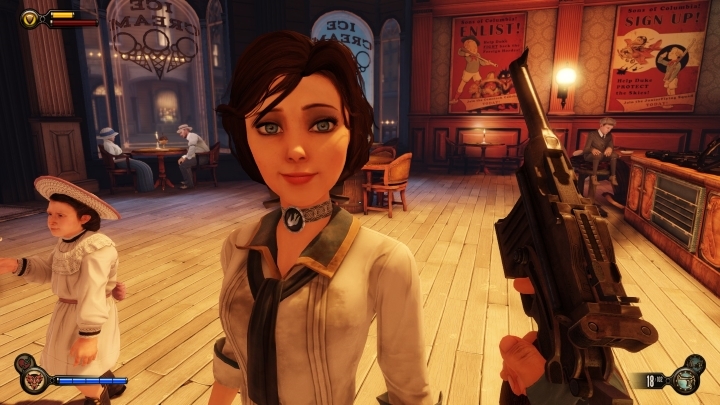 Bioshock: Infinite’s Elizabeth is one of the most memorable video game characters of all time. So it definitely is a great thing that we’ll be getting remastered editions of these games this year, even if some would question whether the current trend of releasing remastered editions of old games is actually a good thing. From a business perspective it makes perfect sense, as upgrading the graphics to match current console standards and adding a few extra features doesn’t take that much of an effort for the developer. Plus gamers get to play their old favourites with better graphics and other enhancements. It’s likely though, that we’ll be seeing less remasters in the future due to the fact that new console generations are likely to be backwards compatible off the bat, with Microsoft’s and Sony’s new upgraded consoles, the Xbox Scorpio and PS4 Neo, being backwards compatible with all games available for their current-gen consoles. But still, this Bioshock remastered collection is certainly great news for all those who enjoy video games this generation, as they’ll get a chance to play (or replay) what are undoubtedly some of the best games ever made.